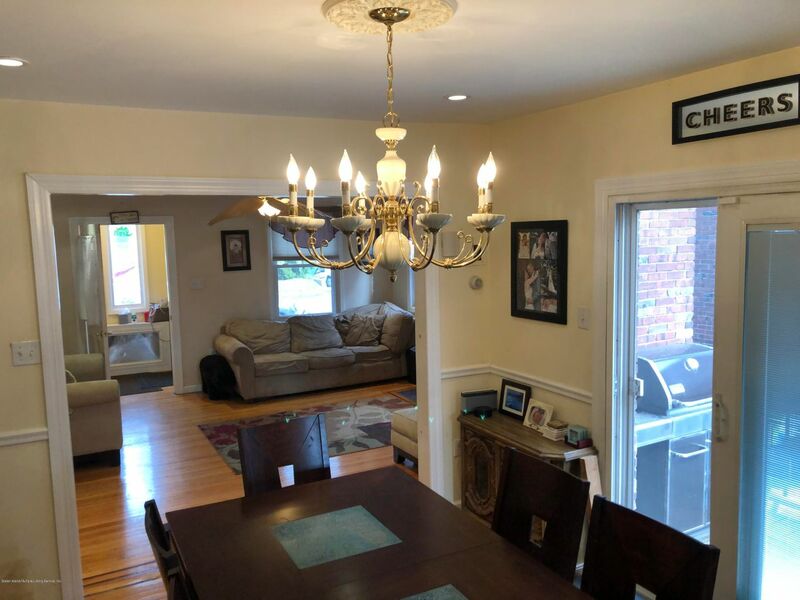 Posted by Tom Crimmins Realty on Wednesday, April 17th, 2019 at 11:49am. This beautiful, residential 3 bedroom home is fully detached and loacted in Sunset Hill. 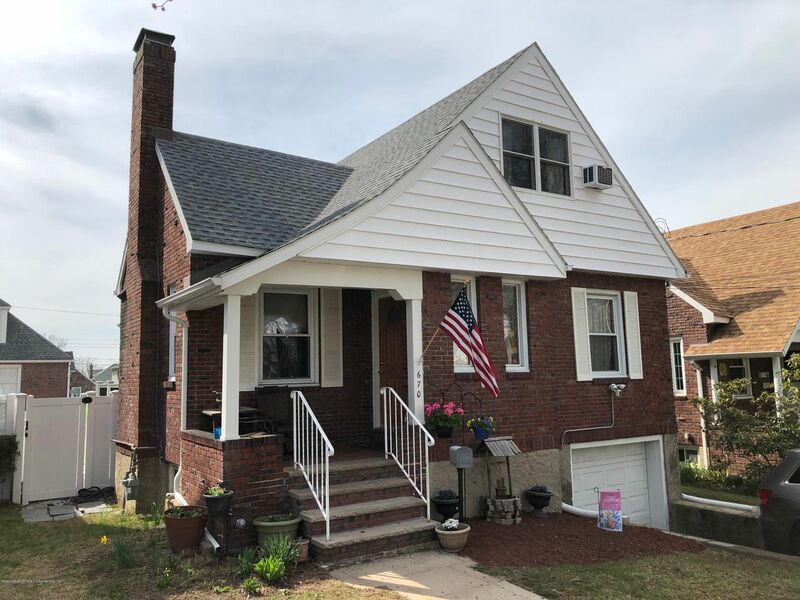 The lovely brick cape, 3 bath home with a full size garage is in excellent condition and won't be on the marekt for long, so, please do not miss out on this amazing opportunity. The Sunset Hill neighborhood is rapidly becoming on of the most popular neighborhoods on Staten Island. Located just south of West Brighton, Sunset Hill's reputation as one Staten Island's most affluent neighborhoods continues to grow, and its close proximity to parks and amenities makes it the perfect place to call home.